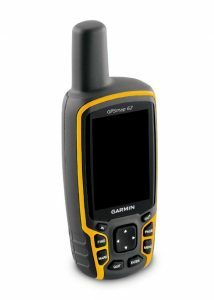 There is a massive range of gps devices that are ideal for backpacking. Common things I would be looking for on these kind of devices are of course the portalibty aspect, the durability, the actual accuracy of the GPS itself and functionality. There are some features which I feel are very important when it comes to picking the best backpacking GPS for you. Let me explain them briefly so you can get an idea of the products and the features and elements that make them a quality product. 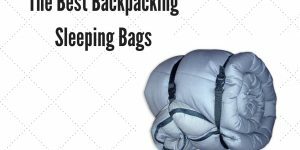 When you are backpacking you want the things you have to bring with you to be as small and lightweight as possible. So having a big and bulky GPS unit is a big NONO! So I have focused on finding GPS devices that are portable and won’t add much to your backpack! Portability is essential. The GPS accuracy is of course important and in my personal opinion it can’t be called a GPS if it ain’t accurate! Accuracy is a priority for me so I have only recommended GPS devices that take your precisely where you want to go. When you are backpacking, your GPS is going to be moved around a lot and it needs to be rugged. So it’s important to choose a device that can tolerate a few bumps and bruises and will shrug them of without any problem. As when you are on the go you don’t have access to a power supply all the time so it’s important to choose a GPS device that can last longer and can endure a long trip from one destination to the next. So a solid battery is a must for any serious backpacker. It’s also worth picking up a additional rechargeable batteries to keep your GPS topped up if you really are pushing it to the limit. 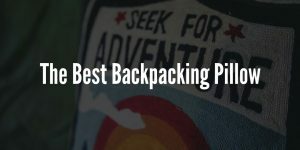 Now that I have explained the main elements I am looking for with a backpacking gps let me show you some of my personal favorite ones and what I love about them! 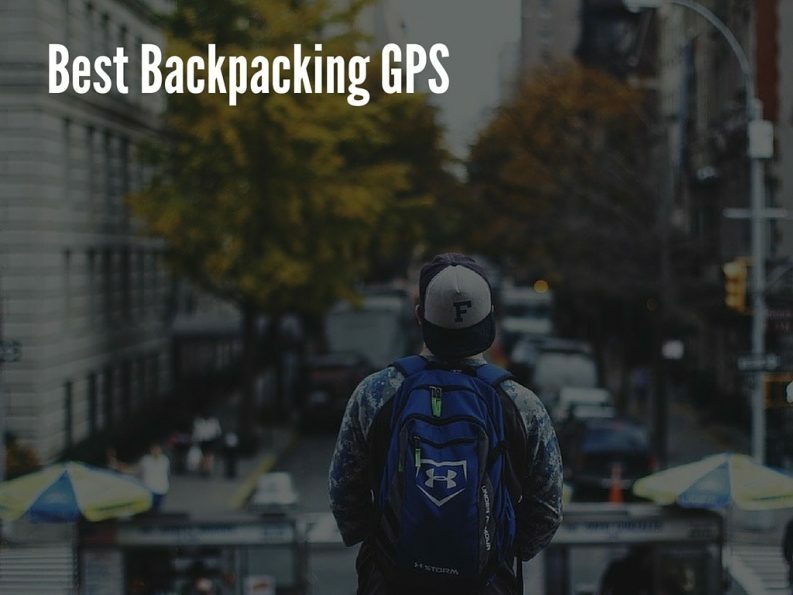 If you are the type of backpacker who loves to go exploring and hiking this is the ideal GPS for you. In terms of the data that is does display it will give you your exact co-ordinates and your altitude. I will admit this is not ideal for everyone but the next GPS devices will take your fancy for sure if this one doesn’t. Some of the things that can be tracked using this device are altimeter, compass, sunrise and sunset times. One of the features I really love about this device is the trip computer. What this basically means is the device can store your trip, not only is this great for backtracking to get back home but also when you want to do the same route again you can, because this device can save your trip and will clearly display on its nice lcd screen whenever you need to use it. This device is super portable; it is designed to be attached to your wrist with the included wrist strap. When you are wearing it, it doesn’t feel too indifferent to a big watch, that’s how I like to describe it at least. 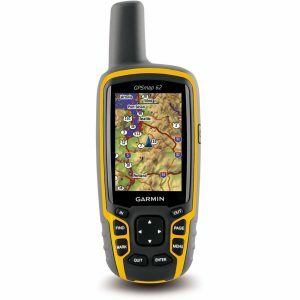 If you are a backpacker who mainly wants the GPS for things like hiking and camping this is the best option for you without a doubt! 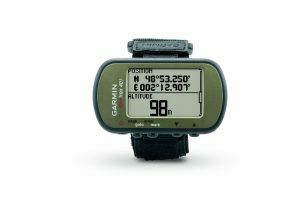 The Garmin Gps is a super rugged device that comes with waterproofing built in. In terms of this devices accuracy it really is very accurate, in fact it’s the most accurate GPS device I have every tested with the biggest advantage being its consistency of delivering the perfect GPS location over and over again. In terms of its form factor its very much something that shouldn’t take up too much space in your backpack and its surprising lightweight considering the technology that’s inside. Speaking of the technology the device comes with a 2.6” screen which is very readable even in the bright sunlight beaming straight onto its screen. It has technology to save your route if you are wanting to backtrack and it can be easily viewed on your pc which is great. The typical battery life I can get with this device is about 12 hours, which is very solid, and should be sufficient for most people. You can always carry some spare rechargeable batteries like these: AmazonBasics AA High-Capacity Rechargeable Batteries. Even when I go backpacking abroad in Thailand, I turned this device on and it only took about 60 seconds to find the satellite and I was off. It will also remember the satellite so next time you use the device in a similar place it will only connect faster than before. Unlike the first GPS we talked about this GPS has access to a full map display on a 2.6” screen. This device is perfect for the backpacker who needs a GPS when moving from one place to the next whether it be rural or a city this GPS has you covered. The accuracy with this GPS is brilliant, it’s always on point. The device is powered by 2 AA batteries and can also be filled with an optional rechargeable battery kit. I would recommend if you do go for this device to not buy the rechargeable battery but to instead just purchase some of your own rechargeable AA batteries – they are a faction of the cost and will give you pretty much identical endurance as the purchased kit. The endurance of the device with these batteries installed is good, though if you know you are going for a long trip without ability to top up the device I would highly advise bringing some additional batteries along for the trip. If I had to describe this device in terms of portability it is solid and won’t use up much room in your bag. I like to think of it as a bulky mobile phone because that’s basically its form factor. GPS Accuracy: it’s the most accurate GPS I’ve ever used, it’s consistently giving the perfect location over and over again! Portability: This device is portable; you aren’t going to feel that it’s using a massive amount of space it your backpack because it won’t because its foot print is very small. It is like a bulky mobile phone basically. Rugged: This device is made too last. 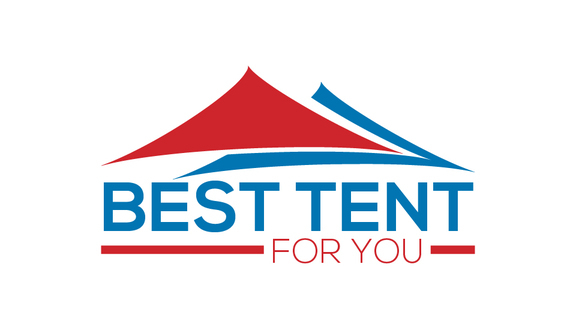 You will know when you first use it, it’s a premium product made which lots of quality materials. It also comes with a 1-year warranty which is a nice assurance to have as well. This GPS is built with an explorer in mind and everything that’s been incorporated makes complete sense. *PS A great alternative to a handheld GPS device like these is a watch with GPS functionality check out my article : Best Hiking Watch.